No.1 Pest Control Norfolk & No.1 Termite Control Norfolk. 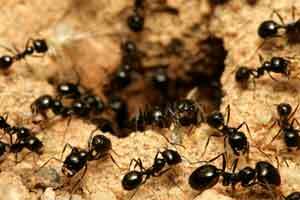 We understand the needs of Norfolk residents when it comes to pest control and exterminating. Norfolk sometimes offers different challenges from other cities in Hampton Roads. Our company was started in Norfolk and still services it’s first customer from over 18 years ago there. Trust Universal Pest & Termite to protect your family and home in Norfolk. Schedule your free inspection today. Termites are not a seasonal concern. 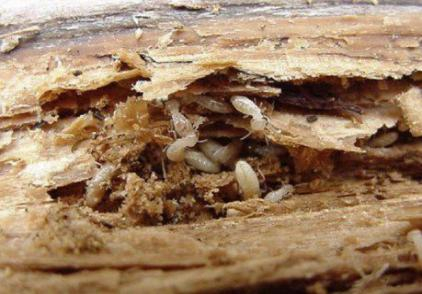 Termites eat year-round in Norfolk. Why wait until you see them in the spring? Call or click Universal Pest for a FREE INSPECTION. 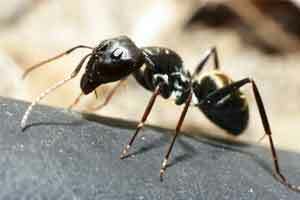 Ants can be difficult to control. Nesting in walls and invading your kitchen. Everyone in Norfolk knows that ant control is very difficult. Invading your kitchen and bath without even knocking on the front door. We will serve you with our best pest control services. With an A+ rating from the BBB, Universal Pest & Termite offers a truly full-service option in Norfolk such as general pest control for rodents – ants – roaches – spiders, termite control and termite treatments, moisture control, air duct cleaning, insulation and structural repairs. All services are performed in-house and all employees are background checked prior to hiring. 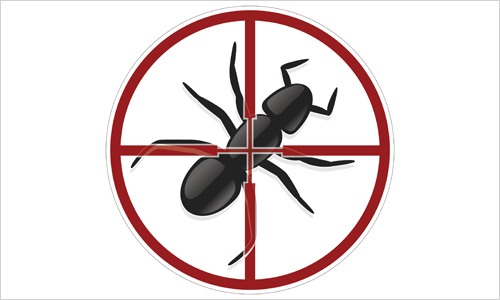 Universal Pest & Termite offers our exclusive Border-Guard Pest Control Service in Norfolk VA. This pest service puts the focus on keeping the pest out in the first place and reducing the amount of pesticide applied in your home.